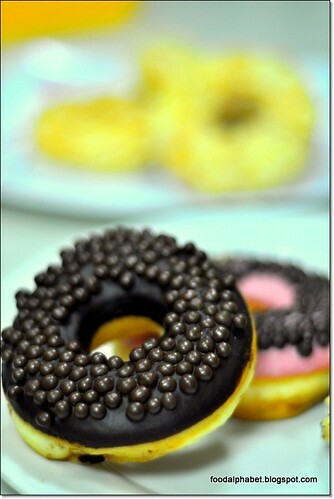 The Food Alphabet and More: Make way for J. Co! Experience the newest gastronomic wonder that’s been sweeping across Southeast Asia. An international premium brand, J.CO Donuts and Coffee is now opening its doors to Filipinos with a refreshing new twist in the lifestyle café scene. Opening in the heart of The Strip in SM Megamall, J.CO is sure to send Pinoys lining up for their freshly made donuts and Italian brewed coffee. What has taken Asia by storm will create waves of excitement with its array of high quality products, not to mention its warm and relaxing ambience. An entirely new adventure awaits one upon walking inside a J.CO store. Expect professional bakers to be busy bees as they continuously create a wide and mouth-watering selection of fresh, melt-in-your-mouth donuts. It’s not surprising when one finds himself confused about which flavor to go for. This is normally the case as everything found in the glass counter is not just pleasing to the eyes but satisfies the taste buds as well. It’s only quite natural for these donuts to be so delightfully delectable because J.CO uses only the best ingredients found around the world such as Belgian chocolates, Californian almonds, American honey, New Zealand cheese, and Japanese Matcha green tea. J.CO also never runs out of stimulating coffees prepared by trained baristas. Filipinos who need to perk up can enjoy cup after cup of J.CO’s signature brews made from select Italian Roasted Arabica coffee. Its specialty brew, the Jcoccino will definitely be a big hit among coffee lovers. All these yummy offerings can be enjoyed in a truly relaxing atmosphere coupled with a team of warm and friendly staff ever ready to extend J.CO’s trademark service-with-a-big-smile that will make anyone feel welcome and at ease. Put all these together and one gets the formula for an ideal place to catch up with friends, meet with a prospective client, or simply spend one lazy afternoon. J.CO traces its roots in Indonesia when an enterprising gentleman named Johnny Andrean ingeniously thought of fusing the exotic eastern touch with the growing western food industry trend. 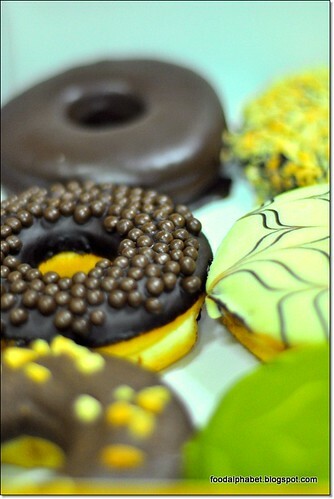 Jetting in and out of the U.S. sparked the idea of bringing the increasing coffee-and-donut craze to Indonesia. By carefully considering the Asian taste buds, he created a food chain that is fast sweeping across the Orient. J.CO’s popularity practically boomed overnight. 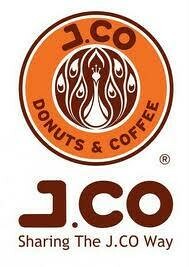 Opening its first store in Jakarta in 2005, J.CO has since quickly followed up with over 100 outlets spread throughout Indonesia, Malaysia, Singapore and, more recently, Shanghai, China. The addition of the Philippines in the J.CO map further proves its growing supremacy in the lifestyle café sector within the Asian region. With flavorful donuts, soothing drinks, creamy yogurts and an inviting ambience, J.CO has all the makings of a hip and cozy lifestyle café that’s sure to be the go-to place for those looking for that perfect mix of great food and great place to stay. And now, something to look forward to. Don’t miss out on the latest craze to hit the city! 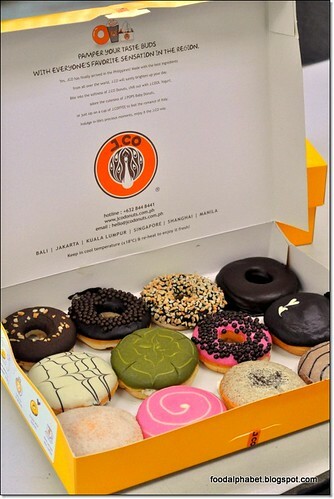 J.CO opens its flagship store in SM Megamall on March 15, 2012 with a special treat for the first 200 customers to visit the store starting at 9am. Tag your friends along for a chance to get something extra special from J.CO. sarap sarap!! i wonder how much a donut costs? 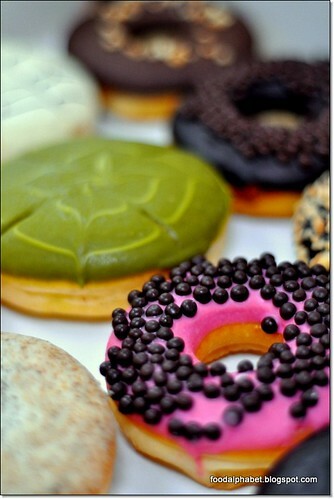 Wait ko pa mag-open yung branch sa Trinoma to get a taste of those donuts!